This property has sold, thank you for your interest. Big Bold and Handsome. Private and secluded, tucked down a ROW, you’ll be impressed with this solid concrete 331sqm (approx) two level residence. Located in popular Highlands Park, bordering the Waiwhakaiho river. 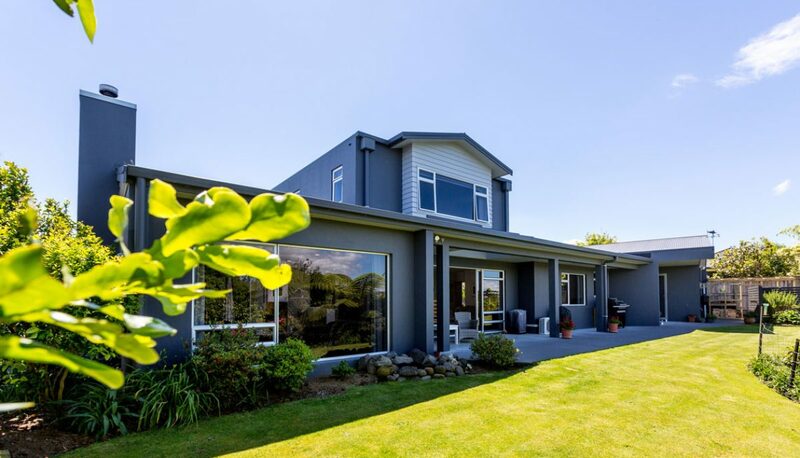 Delivering on privacy with 2796sqm with an expansive bush view encompassing our magnificent Mount Taranaki. Downstairs – spacious and welcoming foyer takes you through to the open plan family, dining, step down lounge.